You wouldn’t write a brilliant screenplay or TV pilot and then just give it away, would you? 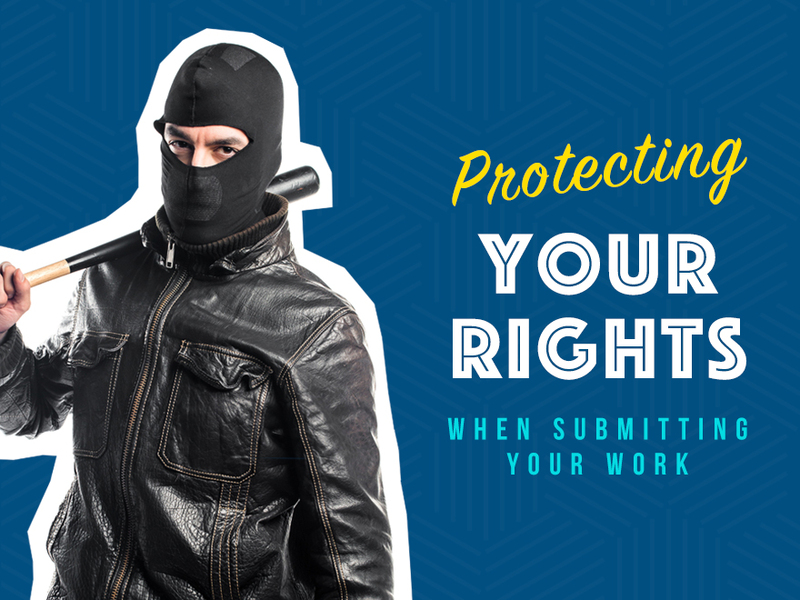 We discuss protecting your rights as a writer in this session of Writers Group Therapy, and look at how to protect your work when you submit it to agents, managers, contests and fellowships. Screenwriting isn’t the solitary endeavor people often think it is. It takes a team. 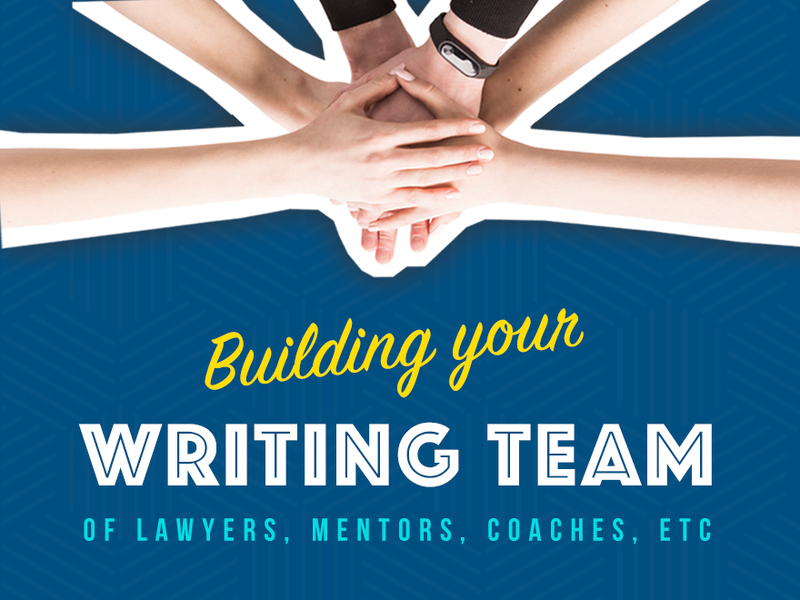 In Session 42, we discuss who you need on your team, when to bring them on and where you might find them. You’ve made it to THE END of your first draft. Congrats! Now what? In Session #41, we delve into the art of the rewrite. You’ve finished your masterpiece! Now what? 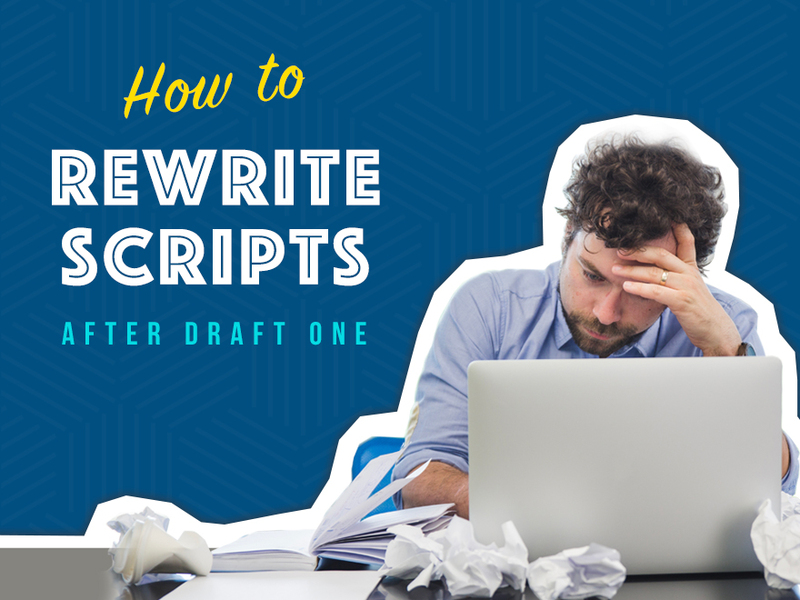 Chances are, you’re going to need a query letter to submit your script anywhere. 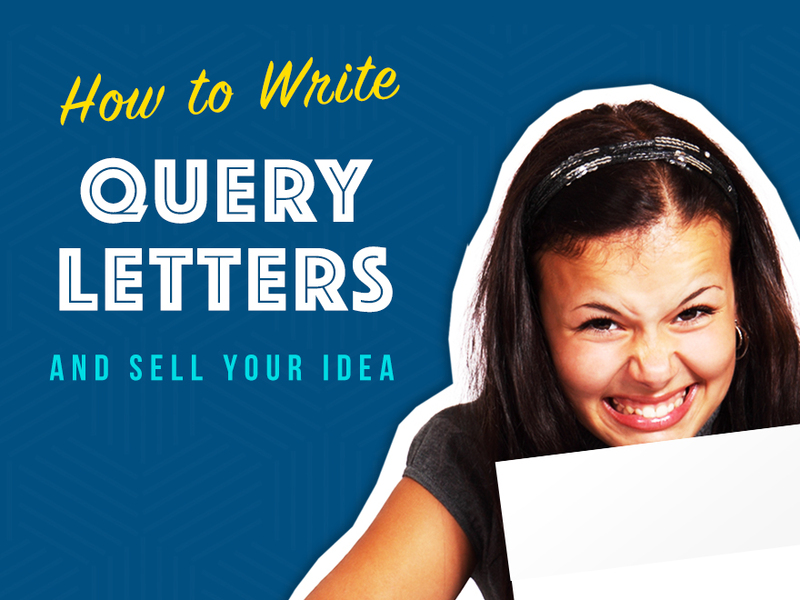 So what is a query letter and what do you put in it? There are no new ideas, it’s been said. So how do you come up with original stories? 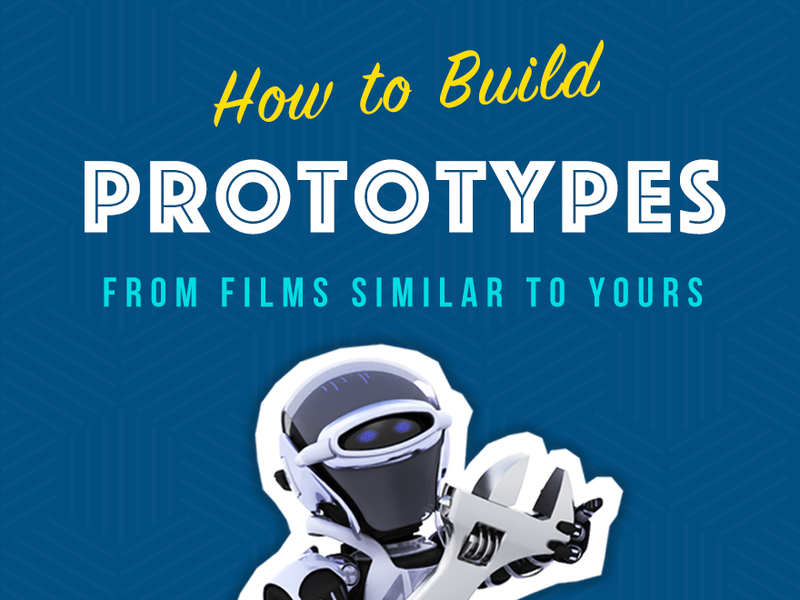 One way, study the prototypes for your story ideas. Session #38 – Do you need to be in Los Angeles? 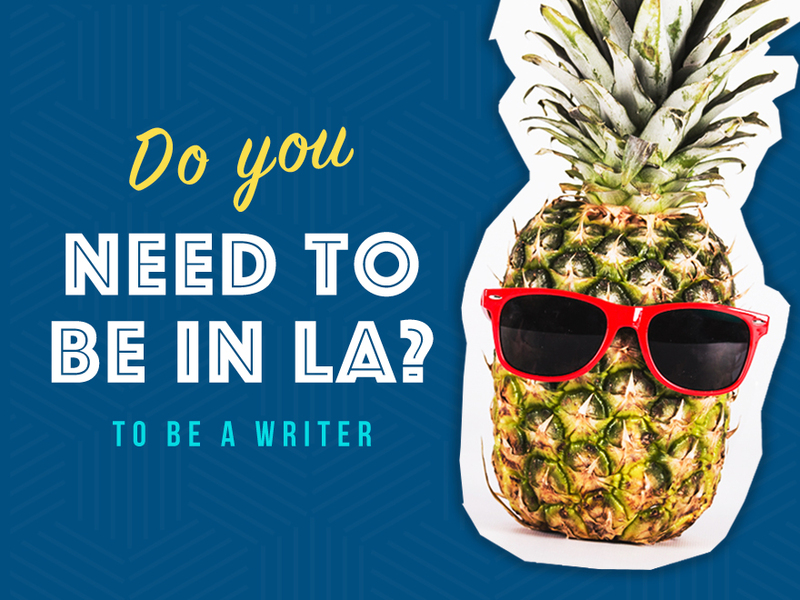 “You have to go to LA,” is what “they” say if you want to get into the screenwriting business. But do you? We debate in session #38. 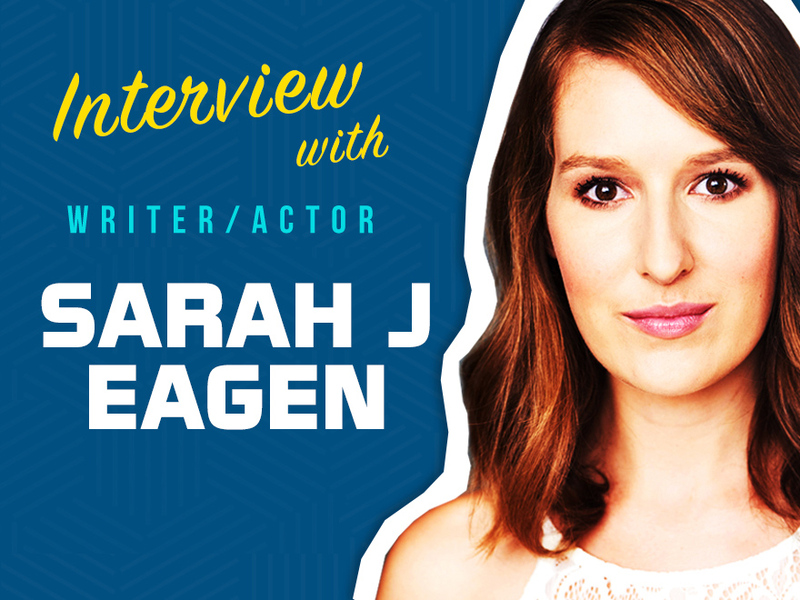 The multi-talented Sarah J Eagen, a writer/actor in Los Angeles, who also has a degree in neuroscience, is our guest in this session of Writers Group Therapy. Sarah scored an 8 on the Blacklist with one of her scripts and she is currently working with the showrunner of a new CW show. 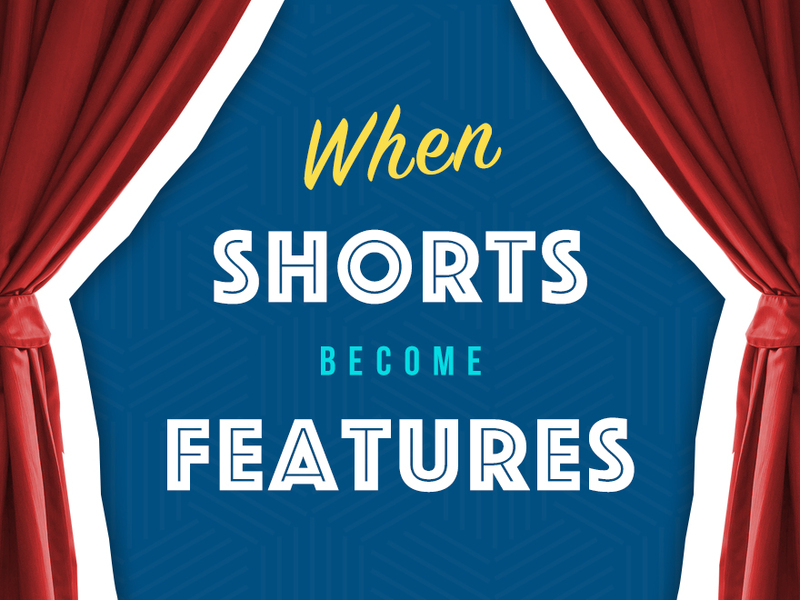 Can making a short film help you get your feature film get made? We discuss some case studies of films that have done just that in this week’s session. How do you keep on track? Achieve your goals? Meet your deadlines? What motivates you? 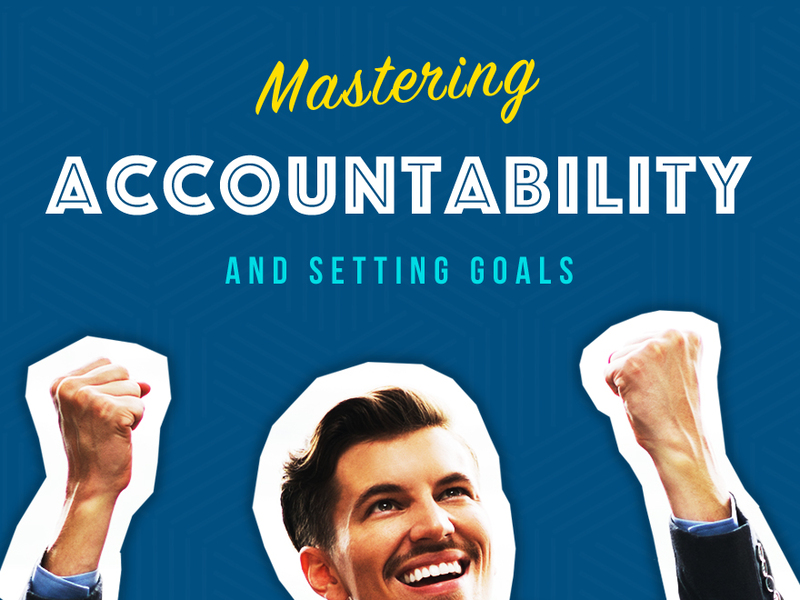 In this session of Writers Group Therapy we talk about Accountability. It’s the end of the world! 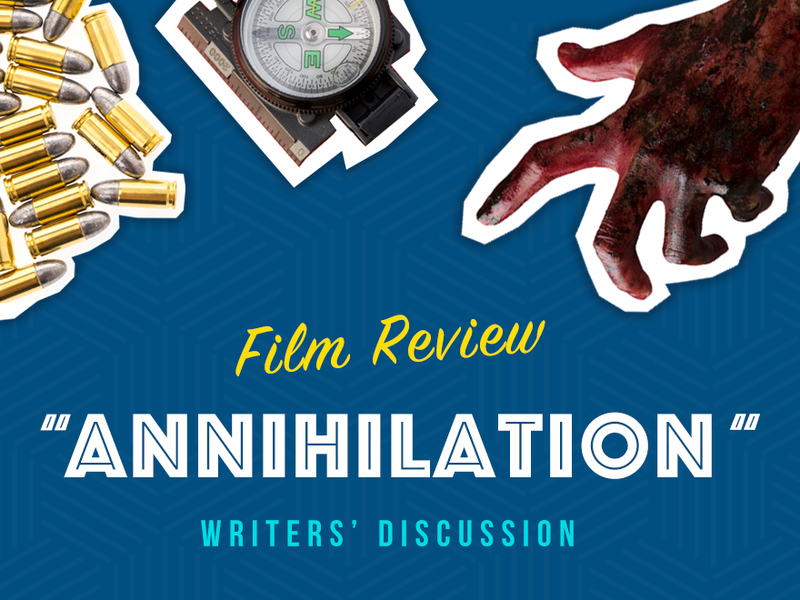 Complimenting last week’s session on adaptaions, in this week’s session we discuss the recent hit sci-fi film “Annihilation.” SPOILER ALERT – we discuss major plot points and the ending.